10-packs of cigarettes are to be banned in the UK within weeks. Tobacco will also now be sold in plain green packets of only 30g and above. It’s almost a year since new EU rulings were passed in which retailers were given a year to get rid of their remaining stock. Now the full force of the ban is expected to come into effect, meaning 10-packs and small pouches could be a thing of the past within weeks. The reason given is that menthols and smaller packs are easier and cheaper to smoke, and therefore appeal to non-smokers and younger people. The legislation was passed alongside a call for increased health warnings on packets. EU Health Commissioner Tonio Borg said: “Today is a great day for EU health policy. 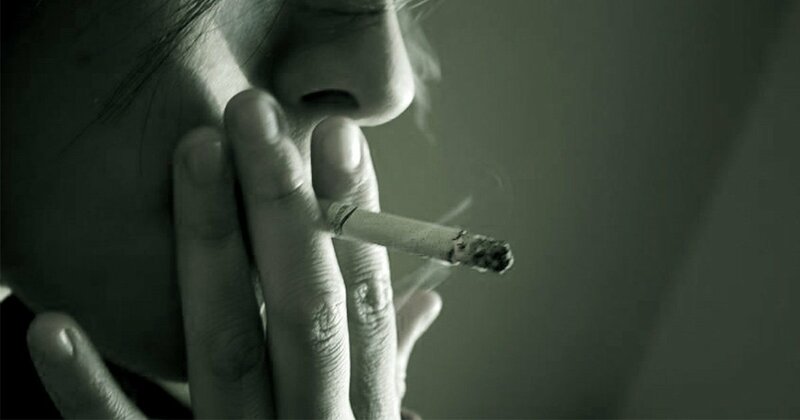 “The new rules will help to reduce the number of people who start smoking in the EU. 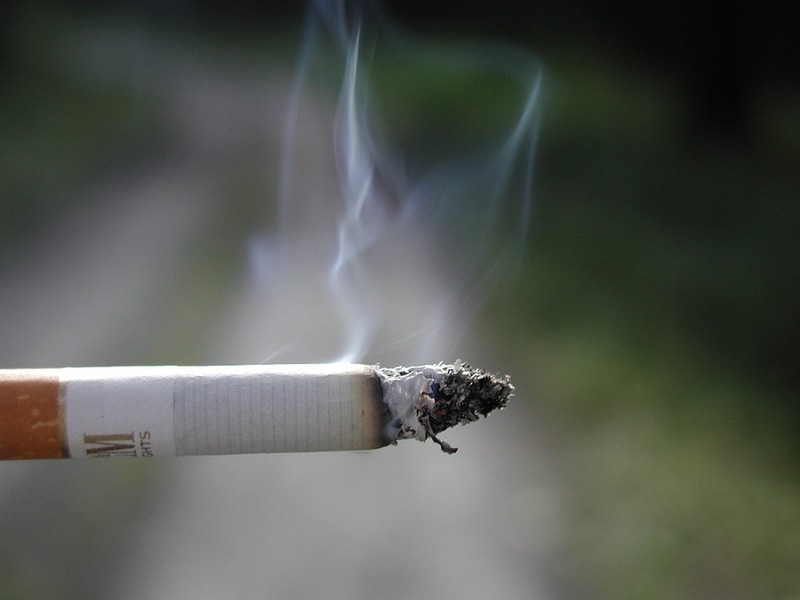 Cigarette manufacturers have until 2020 to comply with a total ban on menthol cigarettes.